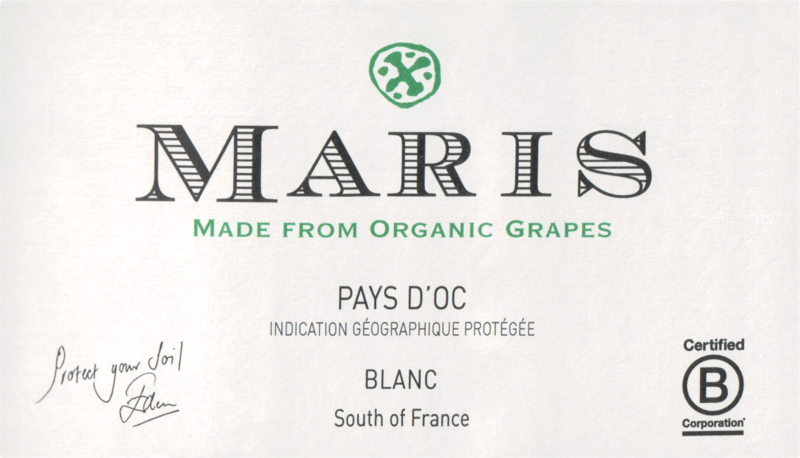 Maris Blanc is made from organic grapes in the South of France, in an environment that encourages bio-diversity and sustainability. The grapes are processed in our winery made out of hemp that passively consumes Co2. 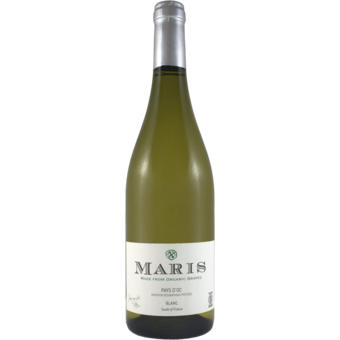 Smooth and succulent, this wine is perfect for all occasions.